The industry chain of Huawei has revealed the details of the upcoming Huawei’s smartphone - the 5G smartphone with a curved screen. 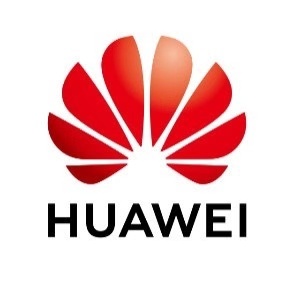 February 9, 2019 /EqualOcean/ - According to Tencent Technology, the industry chain of Huawei (华为) has revealed the details of the upcoming Huawei’s smartphone - the 5G smartphone with curved screen that Huawei adopted from BOE (京东方). This new generation smartphone will be introduced on February 24 at the Mobile World Conference (MWC) that will be held in Barcelona, as reported by EqualOcean's news on February 3rd. With 2019 MWC approaching, people are getting curious about the Huawei's latest smartphone as more and more details are revealed from the industry chain. The details are clear and the estimated properties for the foldable smartphone are as follows: It will be powered by Kirin 980 processor with the latest Huawei 5G baseband chip Balong 5000, this chip has successfully passed several 5G tests already including the recent China Mobile 5G end to end SA construction test. Kirin 980 and Balong 5000, both as Huawei's star product, gives the foldable smartphone the whole set of processing 5G technology support and highest level of control by Huawei. As for the system, the EMUI system will be redesigned to adapt and optimize its display for the foldable screen. As the smartphone is foldable, the front facing camera and the main camera that exist together in the classical smartphone will be combined into one. The smartphone can switch to an Android pad. The RAM of the smartphone can reach 10GB, the smartphone provides USB Type-C connector and M-Pen which is used to write and control the smartphone. These might be the properties of Huawei's new smartphone, as most of the time, industry chain doesn’t lie. With more details revealed, people are more interested on this new product of the third largest smartphone company and want to be suprised by the 5G technology. The good thing is that MWC will start soon and this 5G foldable smartphone will soon be introduced to the public. 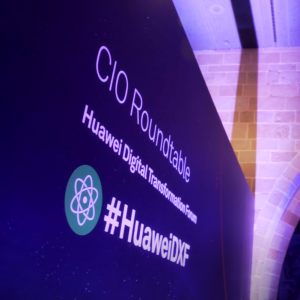 MWC is the largest exhibition of Information and Communication Technology (ICT) industry, Huawei values its attendence of 2019 MWC and it is broadcasting this news on its official website with mutiple pages. There is no doubt that the new generation foldable 5G smartphone will be the bright star of Huawei, and Richard Yu (余承东, YU Chengdong) promoted its curved screen on its weibo's poster whilst introducing Huawei's attendance to MWC.